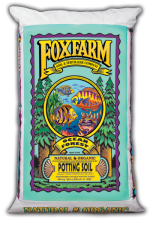 We carry a varied assortment of organic potting soils, planting mixes, and soil amendments to suit any type of planting. 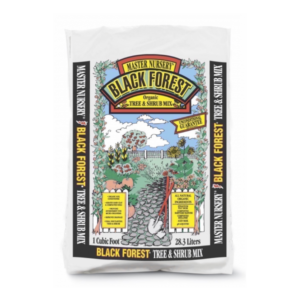 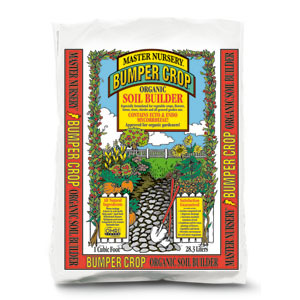 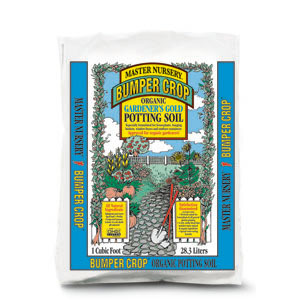 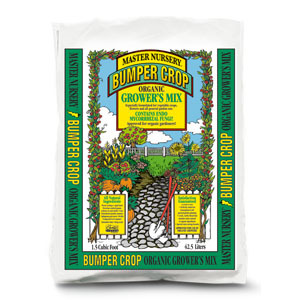 Always in stock is the full Master Nursery Bumper Crop Line including the Soil Amendment, Gardener’s Gold Potting Soil, Black Forest Tree and Shrub planting Mix, and the high end Grower’s Mix great for growing vegetables in pots. 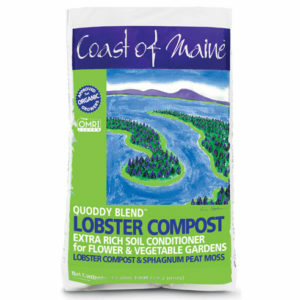 We also carry Coast of Maine’s Quoddy Lobster Compost and Fox Farm’s Ocean Forest.